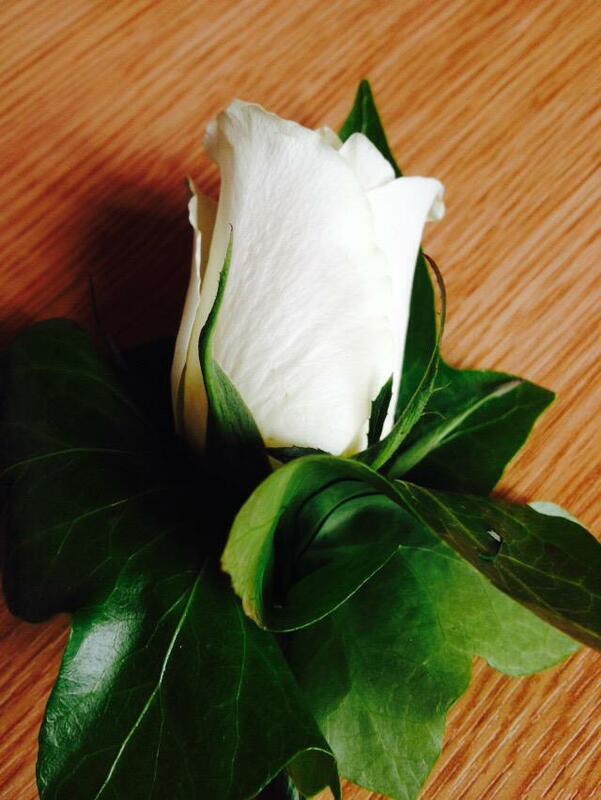 A 'sharp and sweet' smell filled the House of Commons chambers today as all 56 Scottish National Party (SNP) MPs wore the 'white rose of Scotland' for the Queen's Speech and state opening. 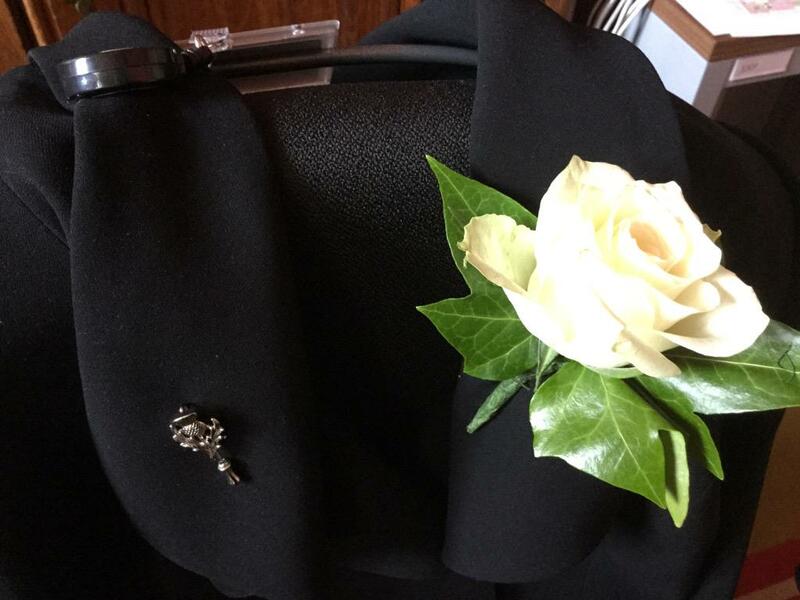 The SNP said the flower, which is known as a nationalist symbol, was being worn in homage to famous Scottish poet Hugh MacDiarmid who wrote the poem 'The Little White Rose of Scotland'. 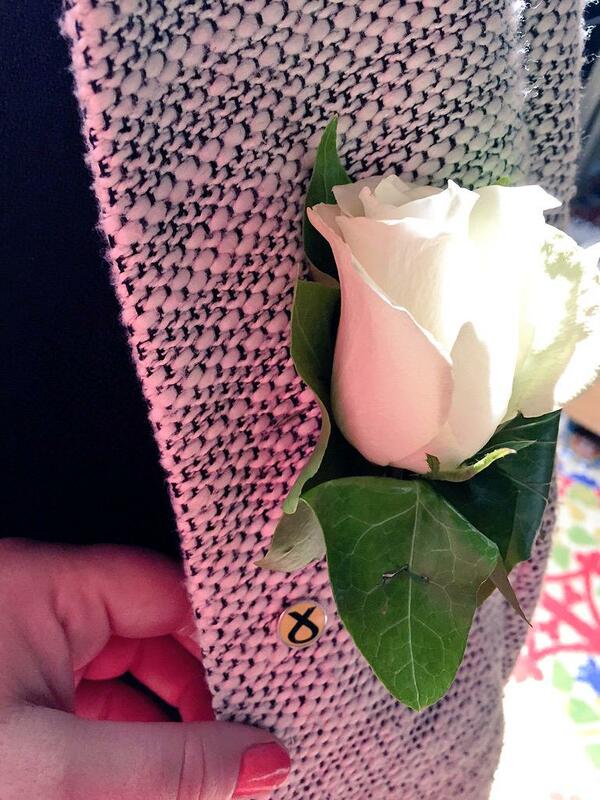 Before the speech SNP MPs took to Twitter to explain why they were wearing the garland. An EU referendum, more Scottish powers and tax freezes - but Cameron stopped short of scrapping the Human Rights Act, for now.